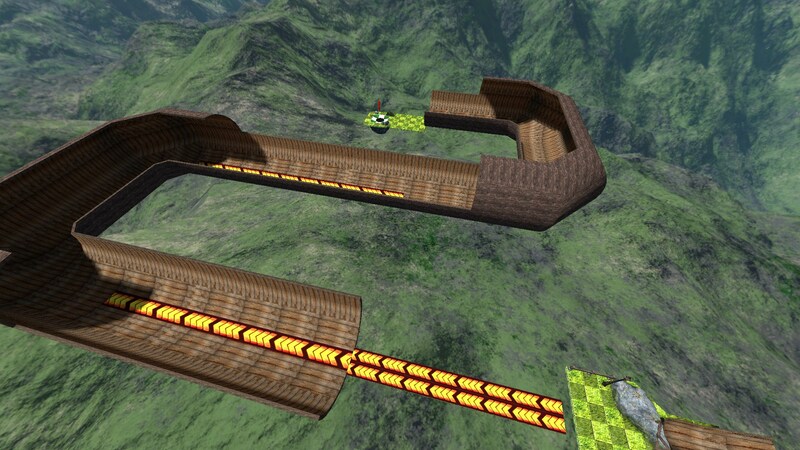 Bring Grass World Back - Ball Race Suggestions - PixelTail Games - Creators of Tower Unite! 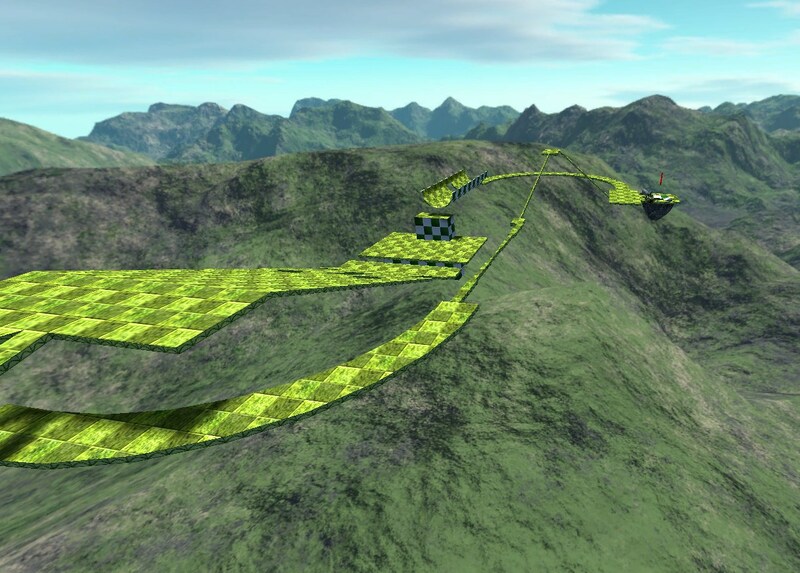 Grass World was my favorite Ball Race map from GMT. Please bring it back (with a different name maybe). The person playing in that video has almost no enthusiasm whatsoever. Oh, I didn’t realize there was commentary. I just picked the first video I saw. is this just a port? or is it actually coming back with a full redo under (i hope) a different name? I also hope that it becomes a little more thematically coherent. The original was a little too all over the place , notably with the toxic goo… I think the loose tunnels and tubes are a nice way to go. When I bring a classic map back, like I did with Oasis (originally sand world), and Forest, I do so knowing that the reason people liked the map was not the theme, but the map itself. 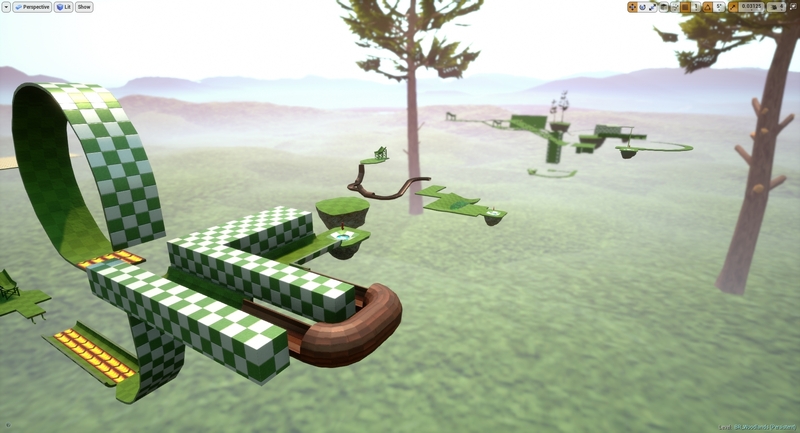 For someone who wanted Forest back as a minigolf map, it wasn’t “I want a new map that takes place in a forest”. It was, “I want forest”. Because of this, I try to stay as true to the original as possible. I’ll make some small changes, like in Oasis I made the maze part rotate to a random position on map spawn. But other than that, I try to keep the layout and gameplay close to the original if not identical. The map will look very different art-wise, but the map itself will be the same. the maze part rotate to a random position on map spawn. Oh it’s actually random, that’s good because I thought I was either going insane or was incredibly stupid for not remembering it.